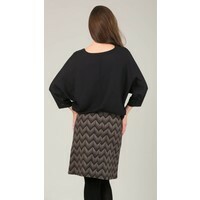 A perfect loose jacket for when the weather is so in between, dress up or down this really will be a wardrobe staple. 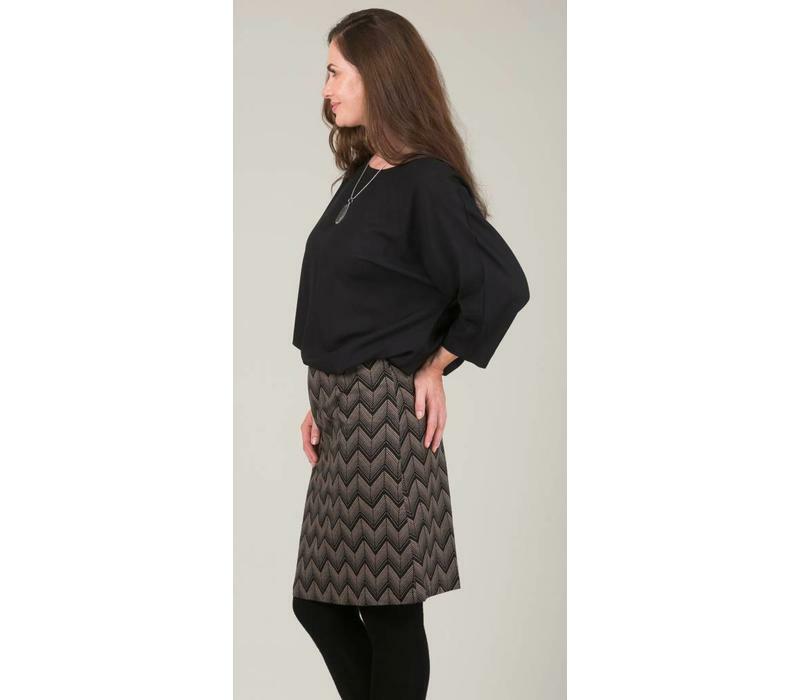 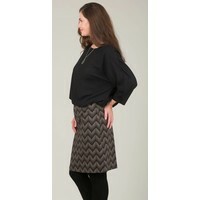 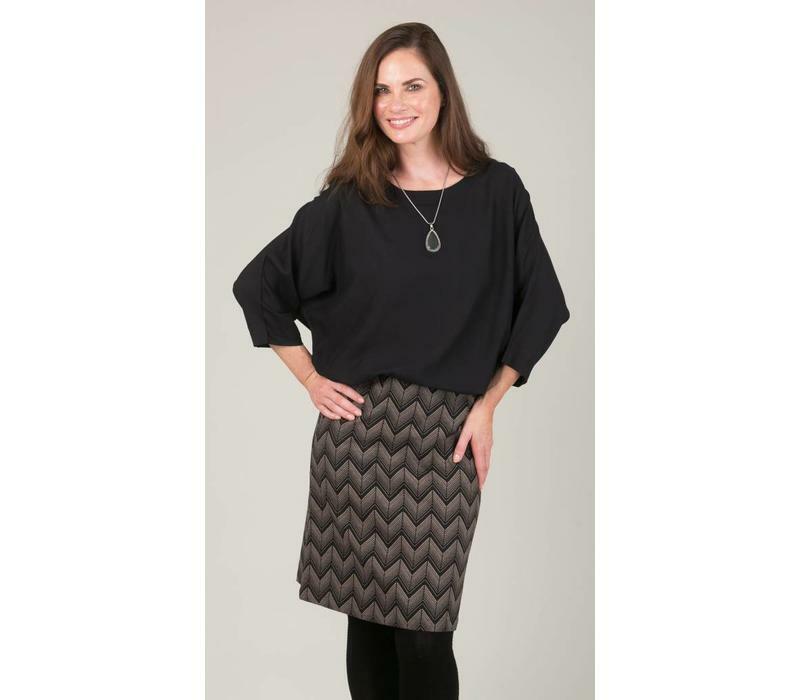 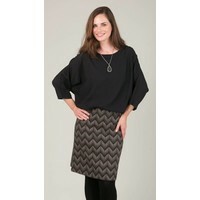 Our Jaba Zig Zag top is a comfortable piece that is perfect for layering. 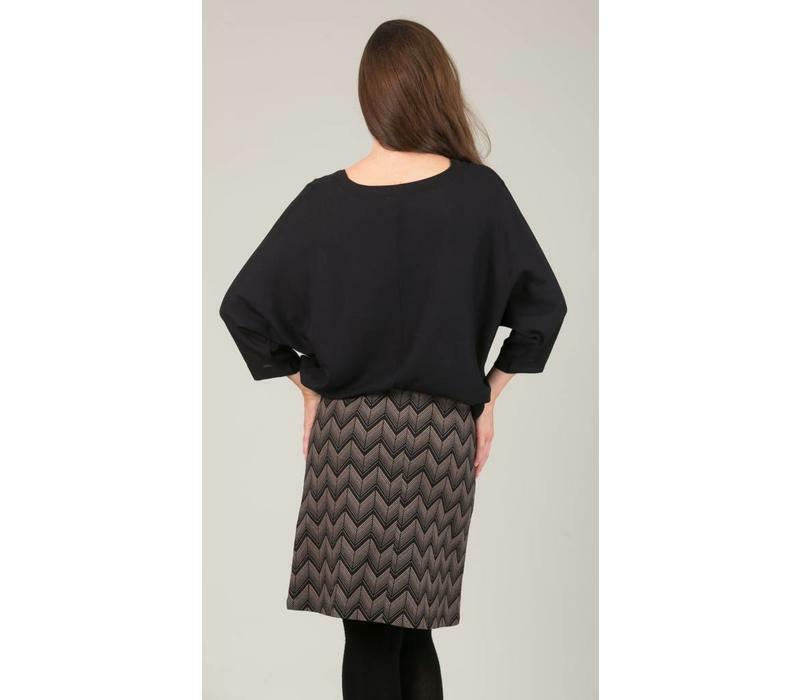 Easy to wear with both jeans or a skirt. 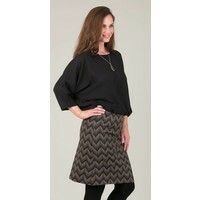 This top is a throw on a go piece.